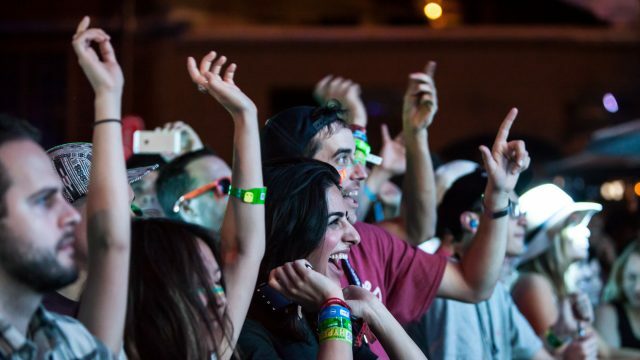 Hotel Music Festival Wristband packages are no longer on sale for SXSW 2019. We’ll see you next year! Follow the steps below to request your hotel and purchase your wristband(s). Welcome to the only authorized dealer of SXSW Music Festival Wristbands to music fans living outside the greater Austin area. Wristbands are usually reserved for local Austinites, but each year, we release a small number of Hotel Music Festival Packages to those living outside of Austin. 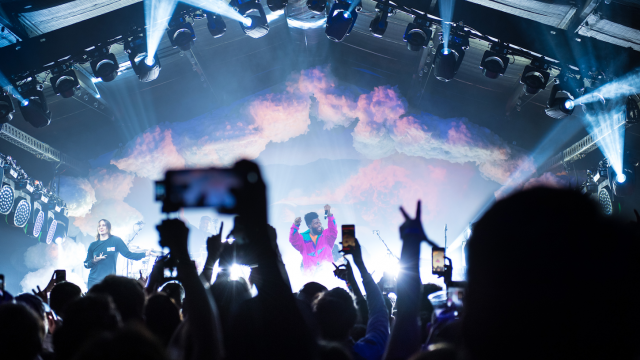 The Hotel Music Fest Package is a promotional effort by SXSW to give out-of-town music fans the experience of the SXSW Music Festival taking place March 11-17, 2019. Music Festival Wristbands offer access to over 90 stages and thousands of live performances. Admission to all venues is subject to legal capacity. Admission to most venues is subject to minimum age requirements. Hotel Wristband packages are no longer on sale for 2019. We’ll see you next year! Follow the simple steps to complete the hotel request and hit submit. Make sure the contact email and guest email match. This is where your coupons are sent. You’ll see the best rates and hotel availability for check-ins on or after March 13. If you need to adjust your request, use the navigation within the booking tool. Your browser’s “back button” will create an error. A credit card is required to secure your reservation but nothing is charged when you complete your booking. See our Reservation Policies for details. Coupons are issued for each person listed in the hotel request. Rooms fit up to 2 guests for a single King room and 4 for a double room. Once you’ve made your hotel request online, SXSW Housing & Travel emails you coupon codes for each person listed in your room share along with instructions on how to purchase your wristbands online. Coupons are distributed manually and will arrive within 24 business hours of making your request. Follow the instructions in your email and complete your wristband purchase within 24 hours of making the receiving your coupons. Housing will verify your wristband purchase and email your hotel confirmation. Get to Austin and check into your hotel. Bring your room key and photo ID to the Austin Convention Center to pick up your wristband and hit the festival. Guests listed in your room share must be full legal names as this is how the SXSW Housing & Travel will issue their coupons. Guests are required to present their ID to pick up their wristbands. Booking your wristband package is easy, make sure you know the rules before booking. Hotel payment options, penalty deadlines, and waitlist information. Pick up your wristband at the Austin Convention Center in Ballroom B. Each attendee must pick up their own wristband and present a driver’s license or valid government-issued photo ID to claim his or her SXSW wristband. The wristband is fastened on the attendee’s wrist at time of pick up and may not be removed until the festival is over. Each attendee must be present to pick up their wristband. If you’re an out of town music fan, canceling your hotel room automatically cancels your wristband purchase(s) without refund. Out of Town Fan Hotel/Wristband packages cost $189 each (includes tax and service charge) plus the cost of the hotel reservation which is paid directly to the hotel upon checkout. Some hotels require a deposit to be charged to the card on your reservation in mid to late February. Check your room reservation agreement for this information when making your hotel request. You must provide a valid credit card with sufficient funds available to redeem your coupons and purchase your wristbands. You must redeem all coupons within 24 hours of making your hotel request. You must also be prepared to provide the name, phone number, e-mail, valid credit card number,expiration date, and billing address for each wristband. Coupons are issued for each person listed in the hotel request. Rooms fit up to 2 guests for a single King room and 4 for a double room. These wristbands are non-transferable and nonrefundable. Please follow instructions carefully when redeeming your coupons to purchase your wristband(s). 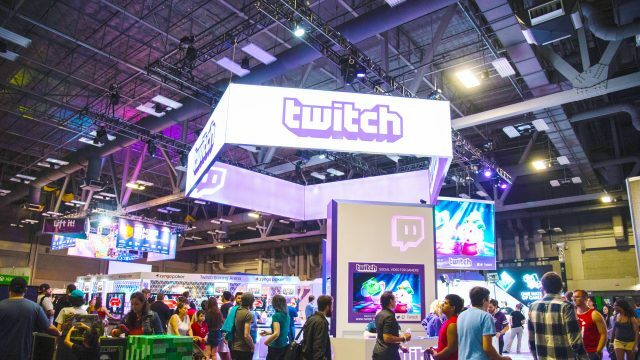 Each named person must personally pick up his or her wristband (which is put on their wrist at that time) at the Austin Convention Center from March 11 through March 17. Music fans who do not live in the greater Austin area who wish to attend SXSW Music Showcase. This package is limited to music fans and not available for those in the music industry. If you’re employed in the music industry, you must purchase a registration in order to access hotel reservations. *Please review all change requests carefully before submitting. Canceled nights will likely not be reinstated. All hotels charge penalties for no-shows and cancellations within 7 to 30 days prior to your scheduled arrival date. The cancellation penalty period is dependent on the specific hotel you reserved. Most penalties are the equivalent to a 1 or 2 nights stay, and are outlined under the reservation agreement section of your reservation confirmation email. Some hotels charge a penalty for checking out before your schedule departure date. Avoid penalties by changing your checkout date prior to checking in with the hotel. If your hotel requires a 3 night minimum stay, you will be unable to reduce your stay under 3 nights. These penalties are also outlined under the reservation agreement section of your reservation confirmation email. 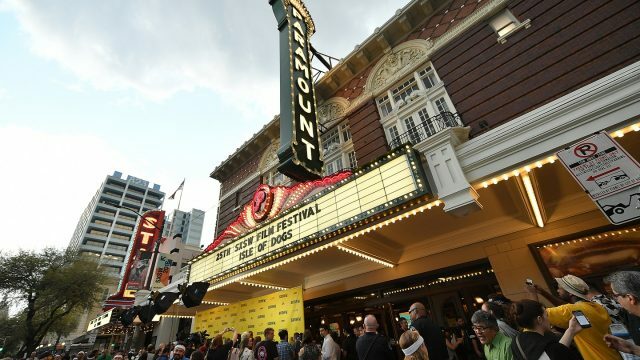 SXSW will charge a $50 processing fee to the credit card on file for each reservation that is canceled or reduced in length of stay within 28 days of scheduled check-in. This is in addition to cancellation fees charged by the hotel. SXSW conference rates are only available to confirmed SXSW attendees who book through SXSW Housing & Travel. Room rates are USD per night and may increase based on additional guests in the room. Rates do not include occupancy tax (currently 15%) or personal incidental charges. Some hotels also add a “State Cost – Recovery Fee” of less than 1% to the total bill. This is an optional fee that some businesses in Texas can charge to offset their franchise taxes but this is not a local tax. The Texas Comptroller’s office has more information if you are curious about this charge on your bill. A valid credit card is required to make a reservation, but is not charged at the time of booking. It is simply used to secure your reservation. Most hotels charge an advance deposit to the credit card when they receive our reservations in mid to late February. Other hotels check the credit card’s creditworthiness and hold it as a guarantee of payment. If you’d like to change the credit card number on file you must provide that number to SXSW no later than February 15. After the deadline, we cannot guarantee that the new credit card information will be updated by the hotel before the deposit is charged. Guests are required to present a credit card at check-in for payment of room, tax and incidental charges. If you will be traveling without the credit card to be charged or the credit card is not in your own name, you must supply a credit card pre-authorization form directly with the hotel before arrival. If you must pre-pay for your hotel room, contact housing@sxsw.com for more information. Guests may provide their billing information and authorization to the hotel in advance. The hotel will allow guests to pre-authorize room & tax, incidentals or both. Please note that the hotel does not receive reservations made with SXSW Housing until the end of February. When the hotel processes your reservation you will receive another reservation confirmation containing your confirmation number. Once you receive your confirmation number you are able to provide the hotel with the Pre-Authorization form. Hotel pre-authorization forms will be available to you in early January, so check back to download your credit card authorization form. While credit card pre-authorization is the recommended method, you may also elect to pay room & tax in advance. Please note that the hotel will still require a card to guarantee incidentals at check-in. If pre-payment of your hotel reservation is necessary, please contact housing@sxsw.com for further instruction. Most hotels charge a deposit to the card on file when they receive the SXSW reservations from us in late February or early March. This information is outlined under the reservation agreement section of your reservation confirmation email. The deadline to change the card number on file is February 15. After February 15, we cannot guarantee that the the new credit card information will be updated by the hotel before the deposit is charged. You can update it via the link to make changes in your reservation confirmation, your SXSW Social Account, or the same Shopping Cart used to purchase your registration. Who Can Join the Waitlist? If you are unable to find the hotel or room type you’re looking for, if you do not have an existing reservation through SXSW Housing, you can get on the waitlist. Waitlist requests rely entirely on cancellations and do not guarantee a reservation. Most requests are not fulfilled until mid-to-late February because attendees tend cancel unneeded nights or entire reservations just ahead of their cancellation deadlines. If you need to secure a reservation before February, the wait list may not be the best option for you. We strive to accommodate all wait list requests until your arrival date. 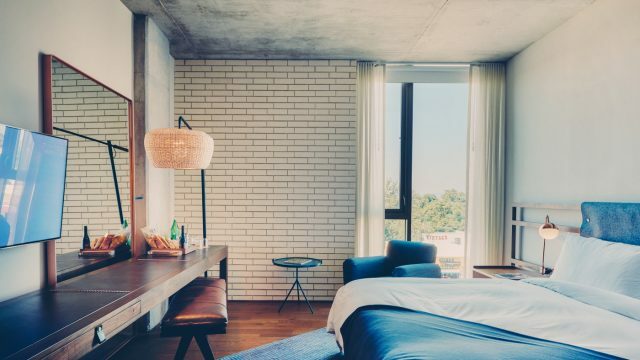 Should a room become available for you, SXSW Housing immediately books your reservation and sends a confirmation email. If SXSW Housing accommodates your wait list request within 28 days of arrival, you have 24 hours to cancel the reservation without incurring our $50 cancellation penalty. If your wait list request is accommodated within the hotel’s cancellation period (usually 7-30 days) you may be responsible for any hotel cancellation fees. It is very important to cancel your wait list request if you no longer need it. To cancel your waitlist request, use the link to make changes located at the bottom of your wait list approval confirmation, your shopping cart, or your SXSW Social account.